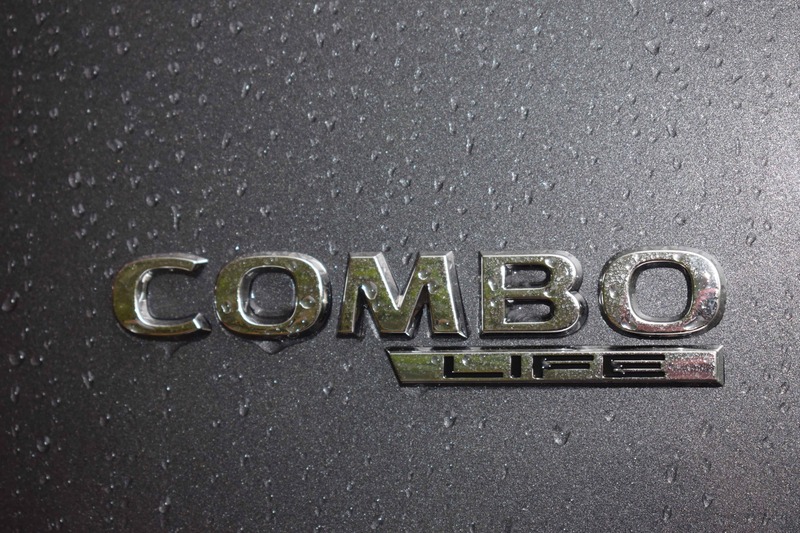 Opel Combo Life – Practicality Meets Versatility. 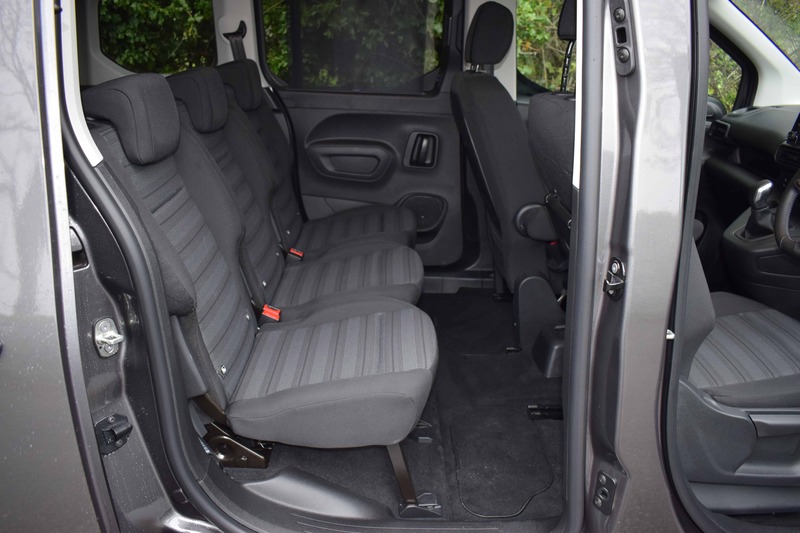 The New Opel Combo Life MPV (Multi Purpose Vehicle) is an ideal family-transport proposition, offering a flexible seating arrangement of up to seven seats. 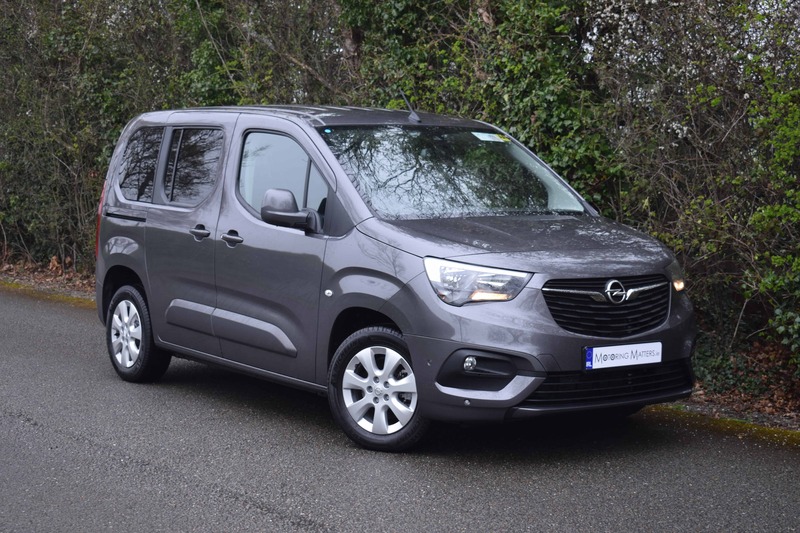 Based on Opel’s award-winning Combo van, there is no doubting that it is one of the most practical cars currently on sale, along with the fact that it is the first time in recent memory that Opel has offered such a functionality-focused MPV. 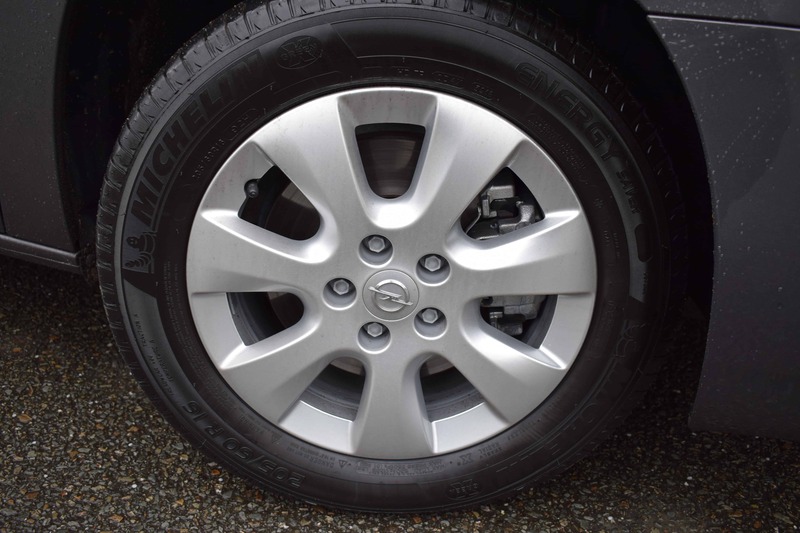 The Combo Life is tasked with two roles to perform, as Opel believes that the car can attract new customers to the brand, as well as catering for existing Opel Zafira Tourer owners looking to replace their car. That car has already ceased production and will be replaced by the new Zafira Life MPV in the not too distant future. The Combo Life is available in two lengths, each with two possible seating configurations. 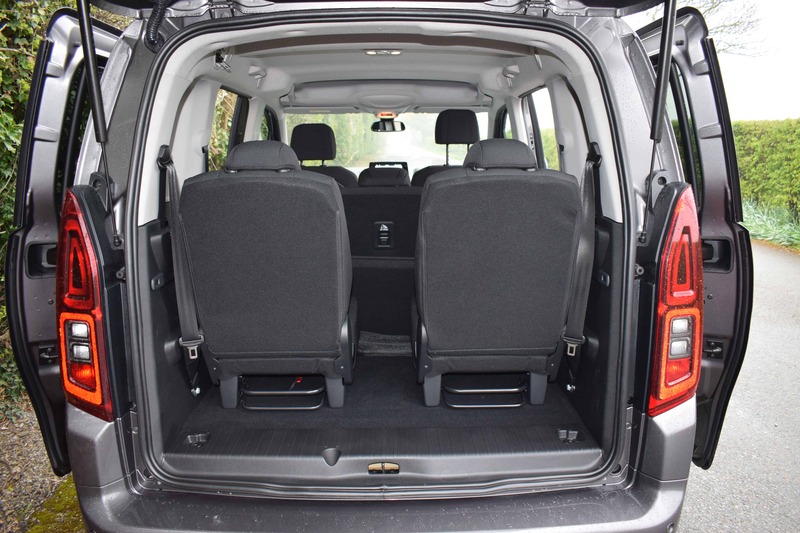 Both variants can accommodate up to seven seats, with the long wheel base model providing more in the way of luggage space. 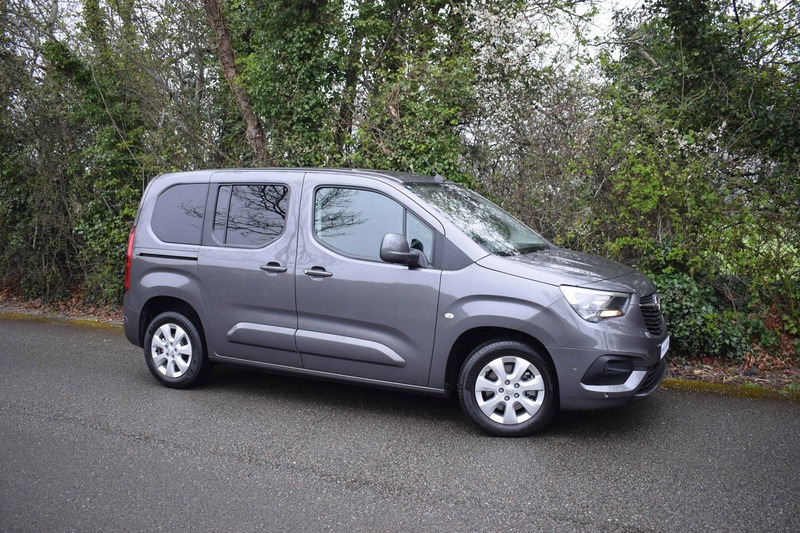 Petrol and Deisel engines are available in the line-up of the new Opel Combo Life – a 3-cylinder 1.2-litre petrol unit with 109bhp and a six-speed manual gearbox, or a 4-cylinder 1.5-litre turbo-diesel unit producing either 99bhp and 250Nm, or 128bhp and 300Nm of torque. 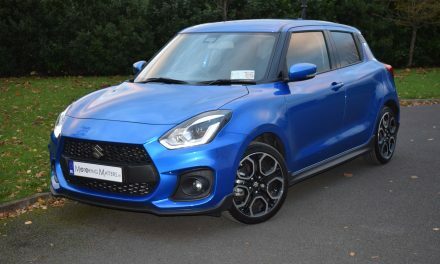 The lower powered version gets a five-speed gearbox, while the higher-powered unit comes with a six-speed manual, but it can also be ordered with an eight-speed automatic for pure driving pleasure. My test car was an Opel Combo Life ‘Energy’ 1.5-litre Turbo Diesel (100PS) 7-Seat model, in Moonstone Grey metallic paint. 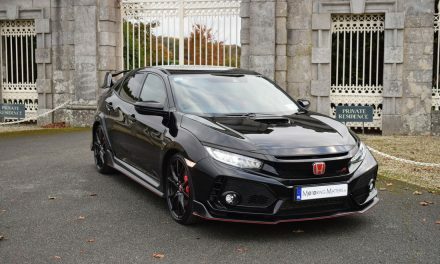 Standard features include a digital radio with 6 speakers, 8” touchscreen infotainment system, Smartphone projection, Apple CarPlay™ and Android Auto™, multiple USB ports, 16” alloy wheels, auto wipers, electric door mirrors, front fog lights, automatic high beam assist, nearside & offside sliding side access doors with opening windows, air conditioning, multi-function steering wheel, cruise control with speed limiter, speed sign recognition, forward collision alert, daytime running lights, lane keep assist with lane departure warning, ABS, automatic emergency braking with pedestrial detection, driver drowsiness system, side blind spot alert, automatic lighting control, ESP with traction control, and front & rear parking sensors. The new Combo Life steers with great precision, with a solid, connected feeling at all times, while minimal body roll through corners is confidence-inspiring. The engine in my test car is capable of sprinting from 0-100km/h in 13.1-seconds, on its way to a top speeed of 172km/h (where permitted). 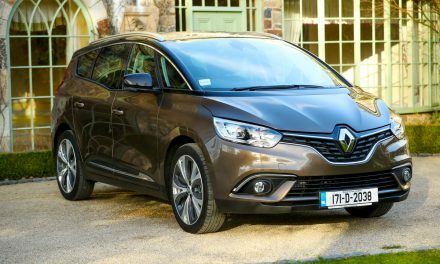 Thanks to standard Start/Stop technology, annual road tax is just €200, while fuel consumption as low as 4.0-litres of diesel for every 100km’s driven is genuinely impressive, and achieveable too. 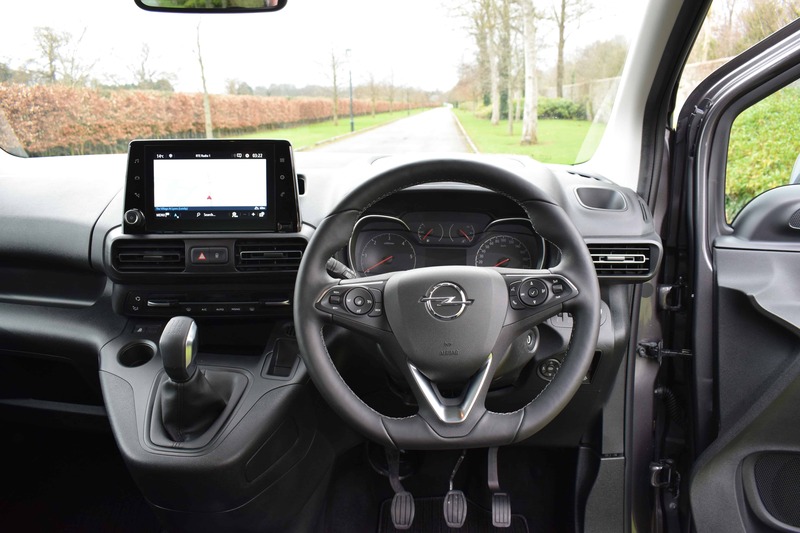 Quality materials are used throughout the cabin of the Combo Life, which is a reflection of where Opel want to pitch their newest MPV. The tall proportions of the car enable even the tallest of occupants to travel in comfort, while large glass areas throughout the cabin creates an airy ambience within the car. 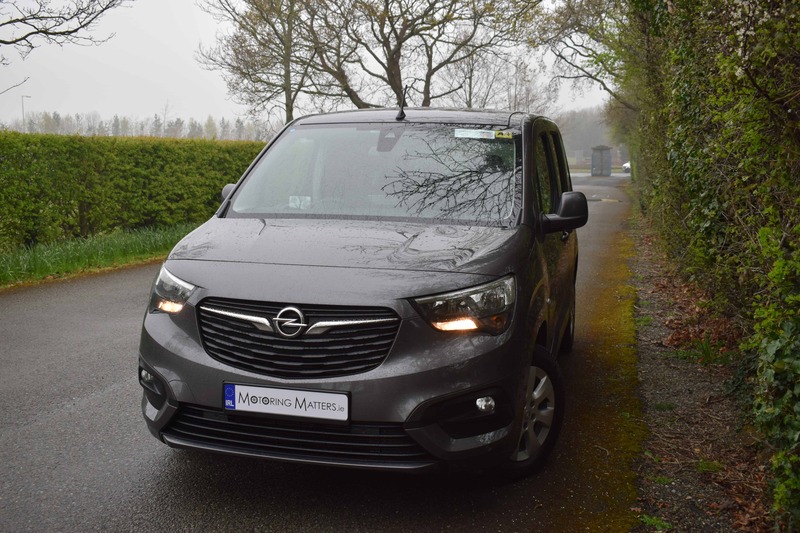 It is easy to see how the new Opel Combo Life MPV could just be everything that today’s modern family crave in a practical, safe, spacious, comfortable, and well-specified people carrier. 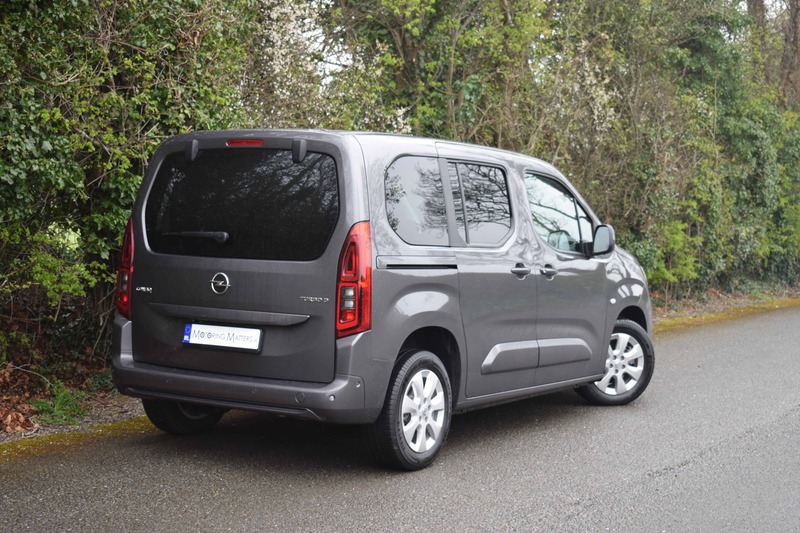 On-the-road pricing for the new Opel Combo Life MPV starts at a very resonable €23,840. Visit www.opel.ie for further inforamtion. PreviousSEAT Ireland Delivers Exceptional Sales Results for Q1, 2019. NextNew KIA Proceed GT Line – Full Review Coming Soon. 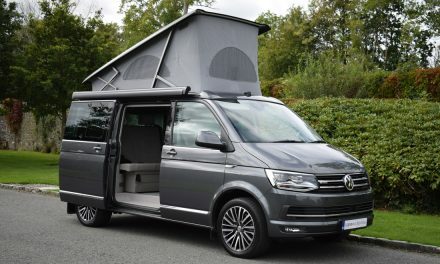 Volkswagen California – Luxurious Camping.